Orchard Point -- Your team’s catalyst for success. Your goals are our goals. We’re that boost of team bandwidth to add expertise, structure and goal-focused enthusiasm. 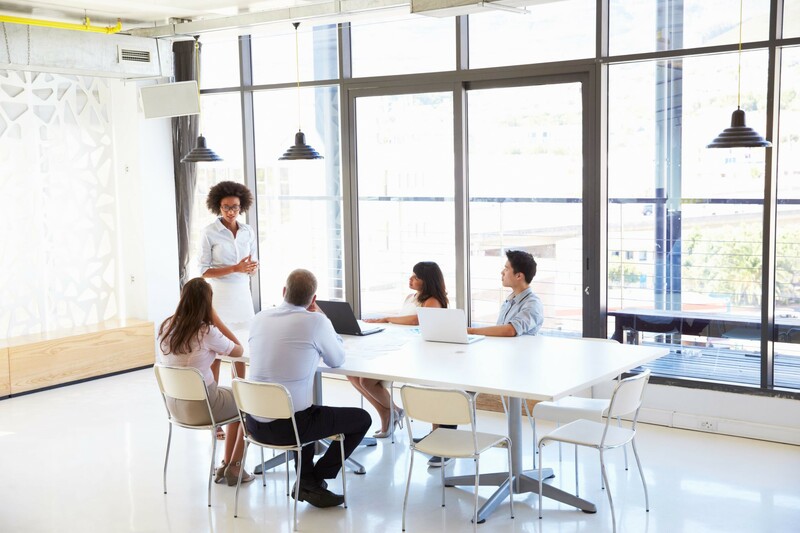 From strategic planning and team coordination to program execution and results tracking, OPG’s rapid-deployment resources help marketing teams succeed. Our team of knowledgeable marketing professionals have extensive experience executing all types of marketing programs–patient, physician and pharmacy. Tactical planning and execution includes online and offline tactics, in office, digital, print and media. 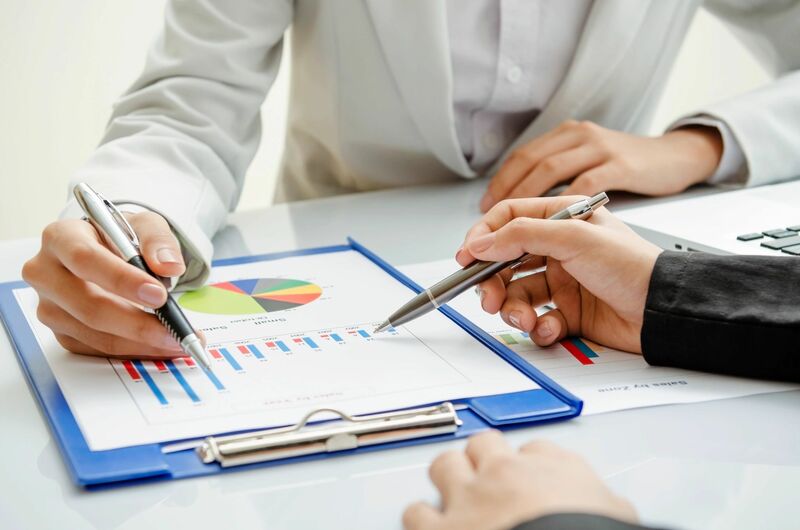 Based on our knowledge of your business, discussions about your situation, goals and challenges, we will help you develop strategic plans, identify tactics and coordinate across your team to ensure smooth execution. We will pull together a fully baked plan including all necessary steps and timings. Then we’ll drive the plan forward while mitigating risks and ensuring consistent stakeholder communications all the way to its successful completion. Need an experienced team that can hit the ground running? Contact us. Part-time or full-time flexibility to meet project and budget needs–big or small. Our nimble team structure allows efficient pulsing of resources when clients need us–adjusting to normal workflow peaks and valleys. With our virtual workplace, OPG doesn’t carry the overhead costs of layers of management or bricks-n-mortar. We pass on those efficiencies in our pricing–providing senior-level, multi-skilled resources at hourly rates often comparable to more junior marketing agency positions. OPG has a systematic approach to our work. First, we meet with you to discuss your situation, goals and challenges and determine scope of engagement. The second step is to determine which of OPG’s talented individuals to assign to the project execution. With an action plan in place, we now execute the agreed-to approach, track progress, conduct risk analysis and have regularly scheduled meetings to share progress and adjust the plan as needed for a successful program launch. As a true partner to our clients, Orchard Point Group is happy when we know we’ve helped clients with their marketing challenges. We’re delighted when clients share with others how OPG has helped them! [OPG], thank you for all you have done for our team. You have done a phenomenal job of keeping our projects moving forward and we will sorely miss you! I don’t know what I’d have done without your support, your unflagging attention to detail and process, and your positive “can do” attitude. You have contributed greatly to our success! So, This is NOT GOODBYE!!! But, until we work together again! …Orchard Point Group has been a very valuable partner for UCB. They have assisted in the launch of several different initiatives. Their partnering with me specifically has included: project management, vendor management, product management, and strategic planning. Orchard Point has consistently provided excellent, timely service at an affordable cost. 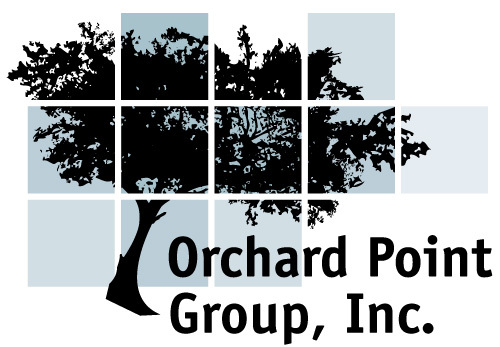 Orchard Point Group provides consulting and vendor management services to UCB. Specifically, Orchard Point has helped us with our patient services initiatives including co-pay assistance programs. Michelle is extremely knowledgeable in this space and has been a tremendous help to us. She is consistently professional and is prompt, thorough and diligent. Michelle is truly a pleasure to work with and is truly a partner, providing valuable strategic insight. I would recommend Orchard Point to any marketing organization. 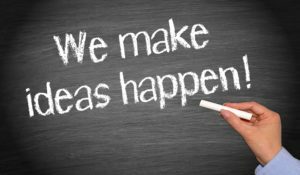 Our company was expanding into new markets and industry categories, and our growing sales team needed promotional pieces written in a consistent voice across new verticals to help us call on those new prospects. We’ve developed materials for our clients for over 20 years, but since our internal team was busy supporting our clients’ needs (client work comes first! ), we lacked bandwidth to develop new materials for ourselves. I knew who to call, because I’ve worked with them in the past – Orchard Point! The OPG specialist quickly learned our business, interviewed our sales staff to identify core selling points, wrote persuasive content and got it approved by our C-suite management, then collaborated seamlessly with our in-house designer to create industry-specific ‘1-page teasers’ and multiple in-depth digital presentations. OPG nimbly crafted exactly what we needed in a short period of time, delivering a magical combination of marketing expertise and efficient execution. With OPG, you get pinpoint resources, they get the job done, and wrap up the assignment with a smile! Orchard Point Group’s organizational/project management skills plus consumer/CRM expertise were highly valued. This allowed them to come in “running” and able to become an integral part of the extended brand team. Could not have done it without them. OPG is my dream team! They are lifesavers! © 2019 by Orchard Point Group, Inc. All rights reserved.